Raspberry Pi Actuator Control and URALS blockchain. 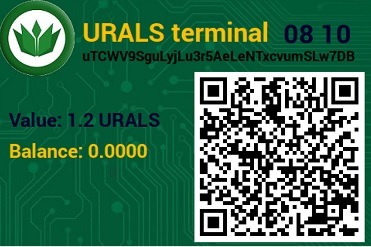 Uralscoin forum → [ENG] Vending solutions generic topic → Raspberry Pi Actuator Control and URALS blockchain. Topic: Raspberry Pi Actuator Control and URALS blockchain. 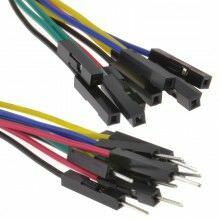 In this article I will go over to demonstrate of using Raspberry Pi computer with URALS blokchain to build working Control DC. 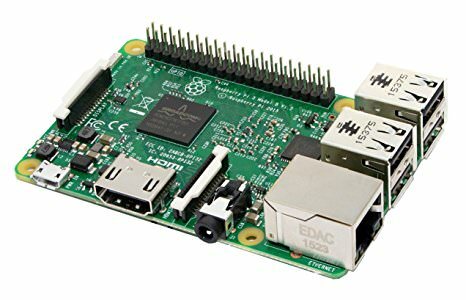 Raspberry Pi is an inexpensive computing hardware platform that generates little heat, draws little power, and can run silently 24 hours a day. Use a Raspberry Pi 3 to read in blockchain transaction data and control LEDs, relay, DC Motors or similar mechanism. Re: Raspberry Pi Actuator Control and URALS blockchain. 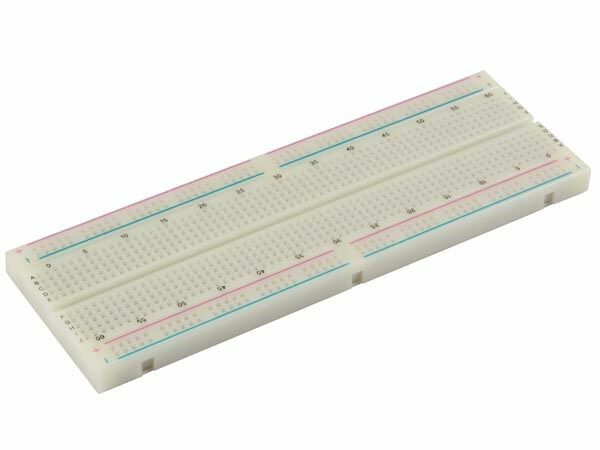 A breadboard enables you to connect other components(switches, LEDs, resistors etc), especially to the GPIO pins without soldering. In our project to test the work, we will connect the LED. To prevent destroy LEDs we must use resistor. An LED can only pass so much current before it will destroy. A standard LED usually has a voltage drop of around 1.7v and the value of the resistor can be chosen to pass 20mA or less. Assuming an input of 5v, that the resistor should be 165 ohm or more, I chose 330 ohm. A relay module board. This board has built in protection circuit so you do not damage your Raspberry Pi. 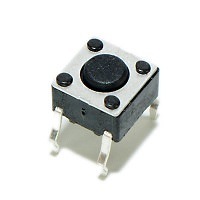 Also note that there are 5v and 3.3v modules, I am using 5v module. unzip .zip downloads to get the image file (.img) to write to your microSD card. Set up the microSD card into the microSD card adapter and plug that into the computer. Open SD Formatter app and click Format in the bottom right corner. When the format is complete, close the window. Download Etcher https://etcher.io/ and install it. Open Etcher and select the Raspberry Pi .img to write to the SD card. Once the operating system is installed on the SD card, remove the card reader from your computer and insert the microSD card into the card slot on the underside of the Raspberry Pi. Connect your USB keyboard and USB mouse into USB ports. Plug the HDMI cable into the monitor and other end of the cable into the Raspberry Pi. Plug in the power on your Pi. Then, the Raspbian Home screen will be loaded. You will need to configure your Pi system and setup WiFi or you can use ethernet cable to connect to internet. First of all you need to know the IP-address that the router gave out to your Pi. Start your browser and enter router address (usually 192.168.0.1 or 192.168.1.1). You will now see your router's website. Enter login and password. In the menu's somewhere there is a list of connected devices(DHCP). They all have a IP-address. Take note of the one called Raspberry. Download putty www.chiark.greenend.org.uk/~sgtatham/putty/download.html. Install and open it. Enter the IP-address of the Pi at the Host Name and press Open. When you see a prompt of user and password enter 'pi' as login and 'raspberry' as password (if you don't chenge it). It's recommended to change default passwords. This can be done from command line. Now you'll be prompted to enter the current password, the new password, and then retype the new password. It will configure itself and download the blockchain. Be patient, it will take a long time and will only happen the first time. The CPU is 100% all the time. When its done it is just about 10%.